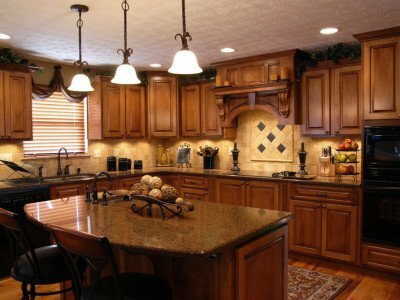 Why is Stone International a Unique Kitchen Remodeling Business? At Stone International, we pride ourselves in the fact that all of our customers end up 100% satisfied with all of our services and hard work! We like to look at ourselves as a unique kitchen remodeling company that delivers quick and professional services in the state of Florida. Which Quartz Option is Best for you? Quartz is one of the best materials you can use for your kitchen counter tops. Engineered from high quality stone and made from ground quartz, these counter tops are extremely durable and look stunning when matched with the rest of your kitchen furniture. Is your Kitchen More than 8-10 years old? It is Time for a New Kitchen! The kitchen is most likely the area of your home that experiences the most wear and tear. Countless nights preparing family dinner and numerous gatherings among friends may begin to show on the surfaces of your counters and cabinets. What are the Benefits of Having the White Cabinets? 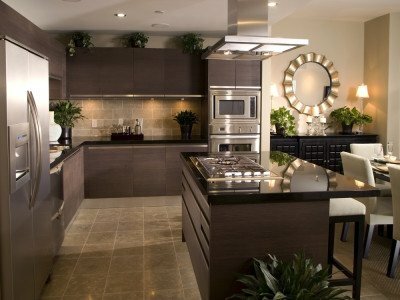 Here at Stone International we pride ourselves in providing only the best products and services for kitchen remodeling. We carry a wide selection of Custom Kitchen Cabinets Miami that meet and exceed the expectations of customers looking to give their kitchens a fresh, new look. Is a Modern Kitchen What You’re Looking For? Find out Which Options Are Best for You! The kitchen is the main center of activity in most households. It is where the whole family gathers to share a meal at the end of the day and guests are welcomed to have a drink. 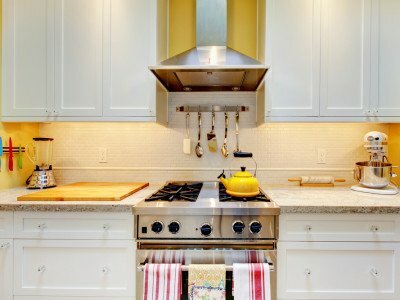 After years of constant use, it may be time to repair and remodel your kitchen.